At Specialists Dental Care, we strive to provide every patient with the best possible experience when it comes to dental treatments, procedures and services. 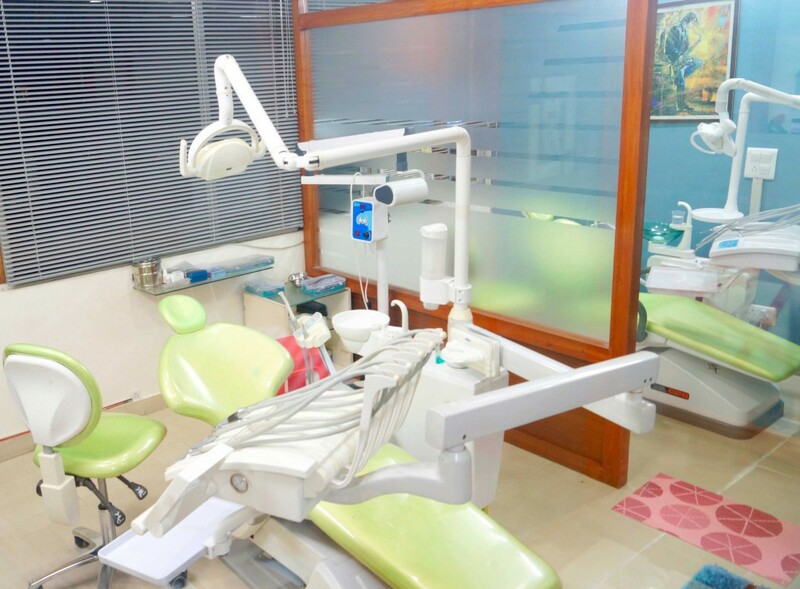 We offer state of the art amenities and incorporate the most advanced tools & equipment to deliver highly promising solutions. 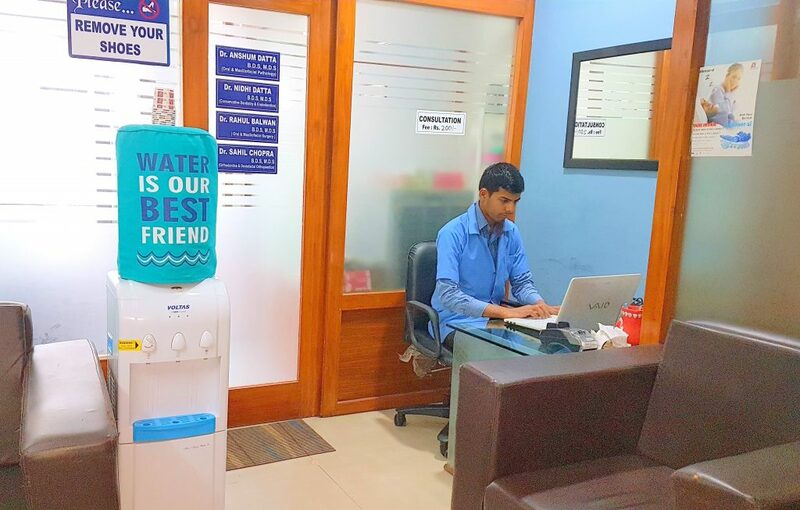 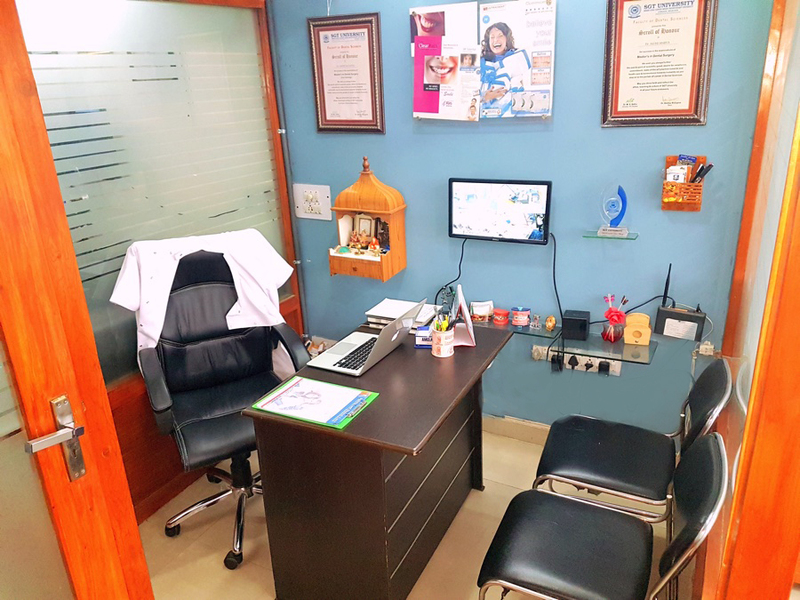 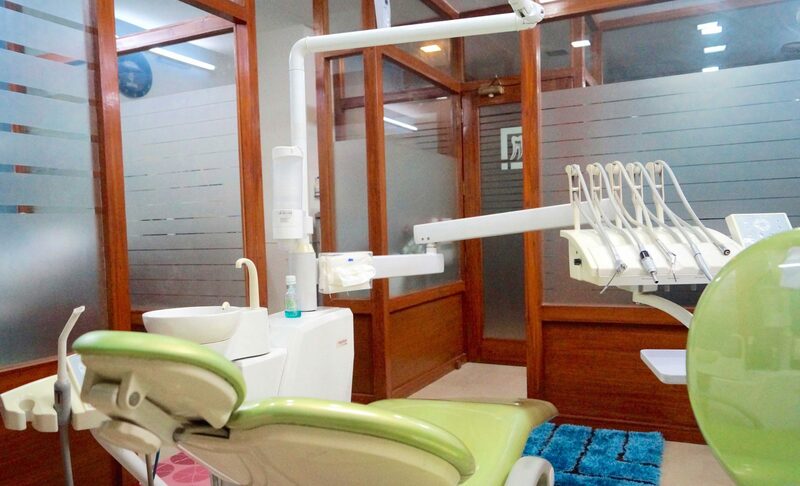 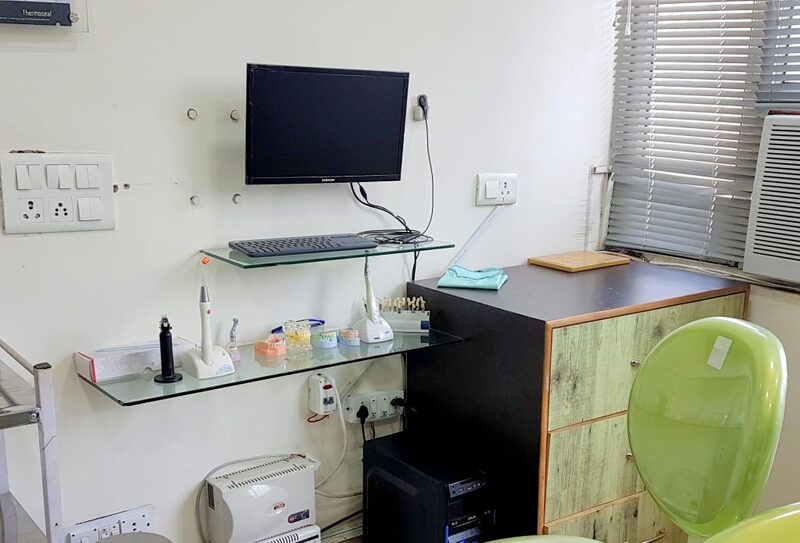 The pictures in the Gallery will give you a detailed insight of the high tech facilities we provide and the well maintained premises of Specialists Dental Care located in Chandigarh, Mohali and Panchkula. 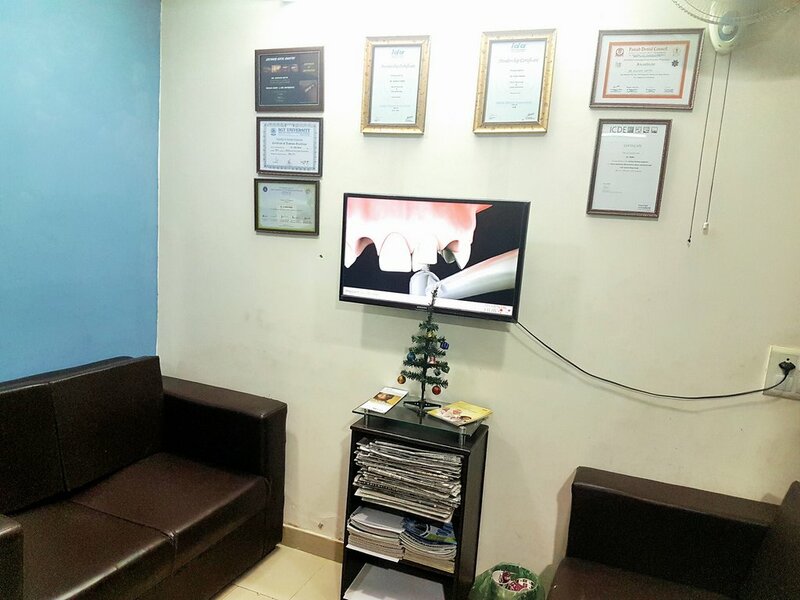 Visit us for more details!